The interactive tools on this page are meant to help you better understand the needs of our homeless neighbors and the impacts of our efforts to help them. How do these dashboards differ from each other? 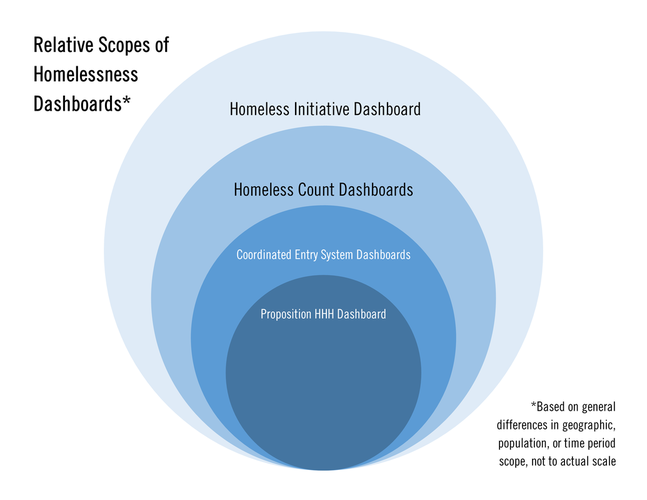 Each dashboard provided on this page was built to help us understand a specific aspect or geography of the homelessness system of care. Because there are so many different types of services, housing, populations, and political geographies, some of these dashboards may overlap in various ways, but not always completely. Additionally, many of the data systems utilized to gather the information used in these dashboards are distinct and disconnected by design. The specific focuses of each dashboard are outlined in the descriptions below. The following graphic is a simplified demonstration of some of the overlaps in geographies and focus areas between these dashboards. However, it again should be noted that each dashboard is not necessarily a complete subset of another. 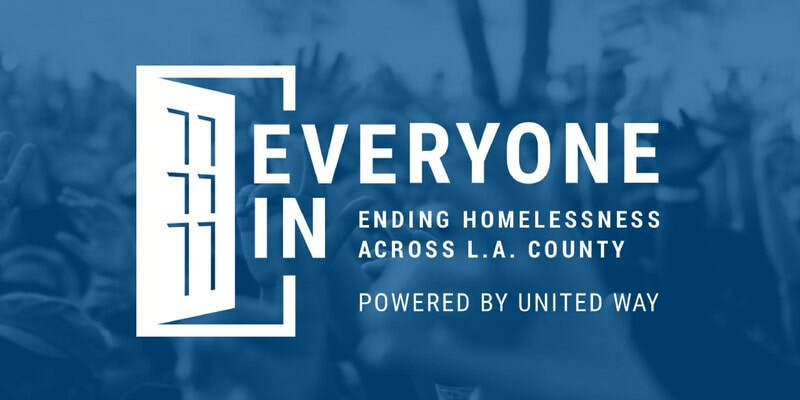 A summary of the impact of efforts throughout Los Angeles County to address and end homelessness, through the support of Measure H and other resources. Includes all homeless people or people at risk of homelessness served during the time-period. The results of the annual point-in-time census of persons experiencing homelessness. Performance reports that show what kind of people have been assessed and are being served through the Coordinated Entry System, and what kind of outcomes are being achieved. 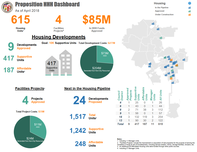 A progress tracker for efforts to build supportive housing in the City of Los Angeles, utilizing resources drawn from Proposition HHH. Your feedback is vital to creating tools that help the community understand homelessness and make informed decisions about priorities and resources. Please fill out the form below to share your comments and suggestions about this webpage.